A misguided local blogger has issued a fatuous, fulminating fatwa, stating that he disapproves of Flagler College History Professor J. Michael Butler. 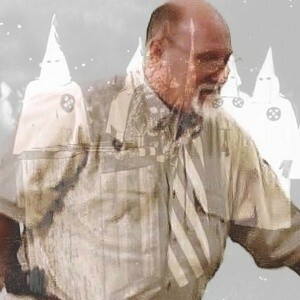 His irrational, irascible attack mocks Prof. Butler for having been educated in Mississippi and Alabama, and falsely states the contextualization seeks to label peoples' ancestors as "white supremacists." The blogger in quo is MICHAEL GOLD f/k/a MICHAEL TOBIN, whose intolerance is on overdrive. 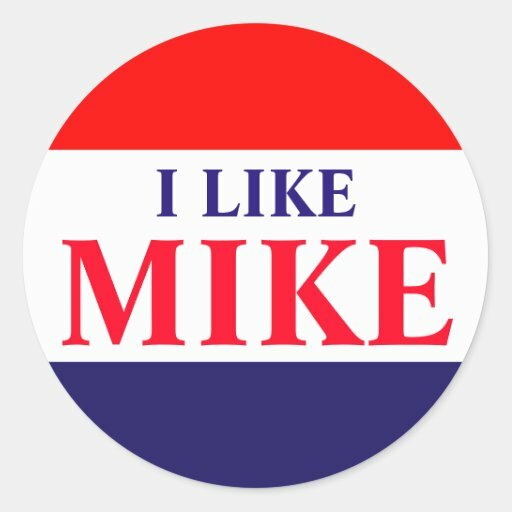 In response to GOLD's juvenile, jejune, uncouth, unkind, uncivil, unjust, unAmerican post, let me state for the record: I like Mike. 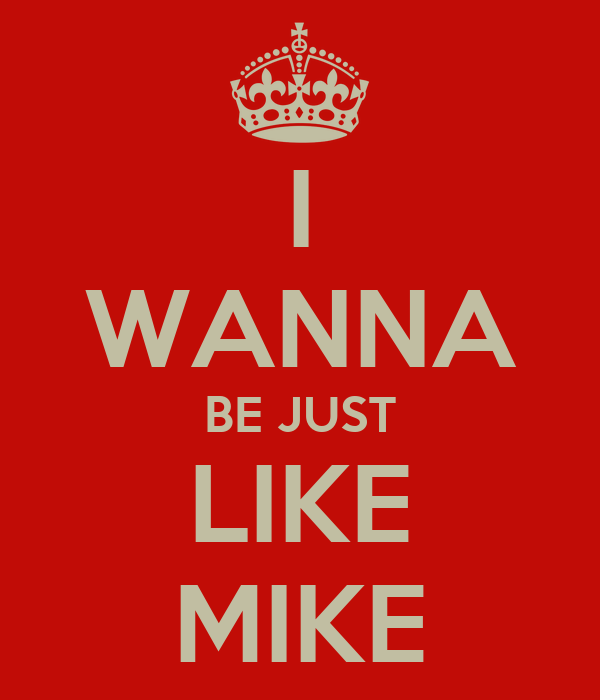 Everyone in town should like Mike. Watch the video of the ten meetings of the St. Augustine Confederate Monument Contextualization Committee. American history scholar Mike Butler was only one of seven members of the Confederate Monument Contextualization Advisory Committee. But as a Mississippi-born white Southerner who's published about Jim Crow history, he's got great credibility. When the Committee discussed contextualization, it benefitted from three (3) Ph.D.s, three local civil rights veterans and a museum expert. We appreciate their service, and we're moving on. To the devil with MICHAEL GOLD's ranting cant complaint. "I just don't like him because he acts sissyfied and talks with a lisp. But then, he went to Mississippi. Not that he isn't entitled to be effeminate and all, he just makes me nervous when he snuggles up next to other guys at the urinal." So in one comment, there's making fun of a lisp (which may be a speech impediment), reinforcing gay stereotypes, and the homophobia of being uncomfortable peeing next to a gay person. I'm so disappointed with the people continuing to run ads on his site, which I now consider a hate site.